I have said before that there is more than one set of fundamental accounting concepts. For example, a commercial and industrial company has some different fundamental accounting concepts and relations between those concepts than a bank which uses insurance based revenues reporting or an insurance company which uses insurance based revenues reporting. Even within the category of commercial and industrial you have differences. For example, reporting entities can use a single-step approach or a multi-step approach. In the past I only created one set of fundamental accounting concepts because that is all I could handle due to my limitations as a programmer. That is no longer the case. Now I have commercially available tools and way, way more flexibility. What is the most interesting thing about this is the way I create these "report frames" as I call them. How do I do that? Simple, I just create an XBRL taxonomy. 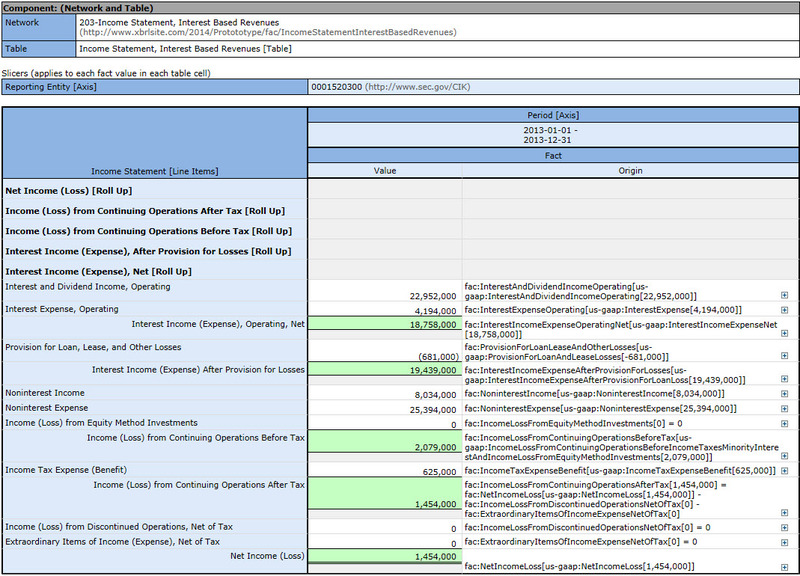 Or actually, I generate a set of XBRL taxonomies from one XBRL taxonomy that I maintain. These are about 120 different report frames I have identified. 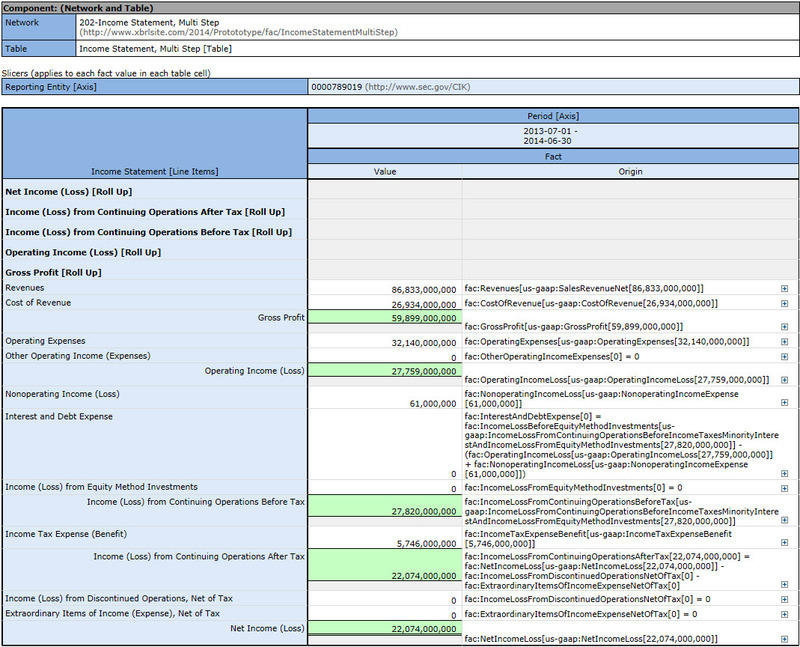 About 75% of all reporting entities use one of about 13 report frames. Why is this important? Because it allows a better tuning of the fundamental accounting concepts and relations between those concepts used by reporting entities.